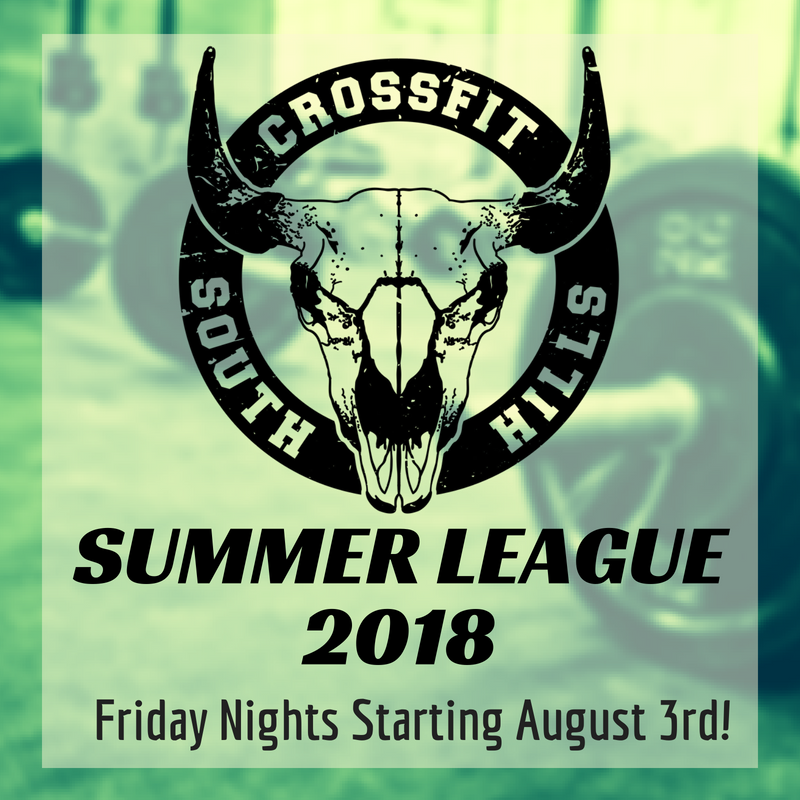 CFSH Summer League 2018 kicks off Friday, August 3! This multi-week team series of events runs Friday nights through the month of August and ALL CFSH members are welcome and encouraged to participate! Each week we will have a sign up sheet at the box. 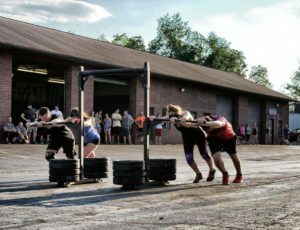 On Thursday night, we will draft teams, spreading our coaches and top athletes out as Team Captains, while the rest of the team will be a mix of Rx and Scaled individuals. We always do our best to ensure the teams are balanced and fair, and that no one team has a clear advantage over the others! 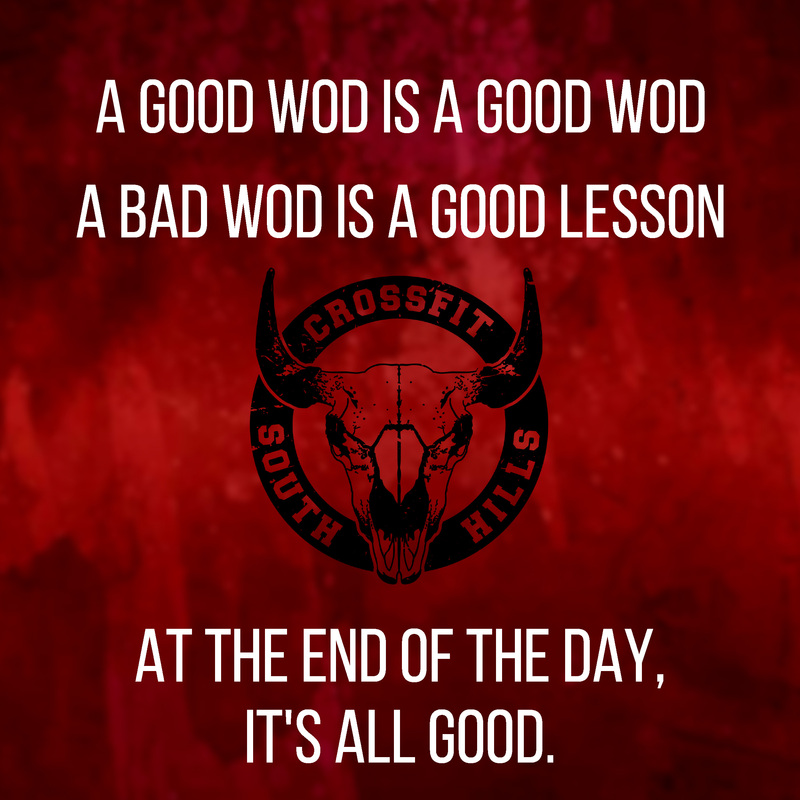 Each weekly event runs from 6pm-8pm, and we announce up to three workouts upon your arrival (Hint: Look to Instagram and Facebook for “clues” day-of to see what you might be in for!). These workouts are put together with the people competing in mind and are made to be as inclusive as possible!! The workouts will be a mix of strength, bodyweight movements, odd objects, and cardio elements, but team strategy and communication will play an important role as well. The following week, a new sign up sheet will be at the box and new teams will be drafted. You can participate in ALL Summer League events, or just one–totally up to you! 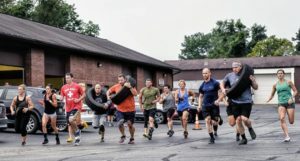 We typically have more than 40 participants each week and it is always a great way to have fun with your fitness, get some great workouts in, and get to know others in the CFSH community. 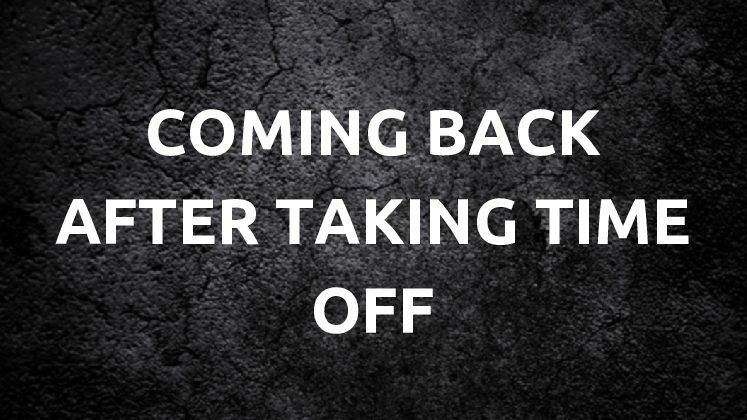 Even if you are a newer athlete, you absolutely CAN do this. As mentioned above, we tailor the workouts so that even our newest athletes will be able to participate. 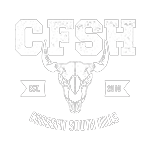 CFSH Summer League…Because It’s Your Fitness. Might as well do something with it! Any questions, please post in the Facebook group or message Coles at [email protected].